This year was no ordinary year for Catholic Charities and the Diocese of Camden. Indeed, it was no ordinary year for the Catholic Church. Pope Francis declared a Jubilee Year of Mercy which began on Dec. 8, 2015 (the Solemnity of the Immaculate Conception of the Blessed Virgin Mary) and concluded on Nov. 20, 2016 (the Solemnity of Our Lord Jesus Christ, King of the Universe). A jubilee year marks a special time for forgiveness and stands as a reminder of God’s providence and mercy. The dedication of a year for this purpose provides the faithful with a time to come back into right relationship with one another and with God. These themes of mercy, forgiveness and solidarity are core to the mission of Catholic Charities. So it was with great joy and renewal of spirit that Catholic Charities, Diocese of Camden, embraced the pope’s call to action by bringing particular focus this year on many corporal works of mercy: sheltering the homeless, feeding the hungry, visiting the imprisoned, and clothing the naked, and welcoming the stranger. Catholic Charities, Diocese of Camden, believes that adequate housing is the first necessary step out of poverty. Without the stability of a roof over their heads, individuals are left incapable of addressing other barriers to self-sufficiency, like addiction, mental health challenges, or lack of employment. 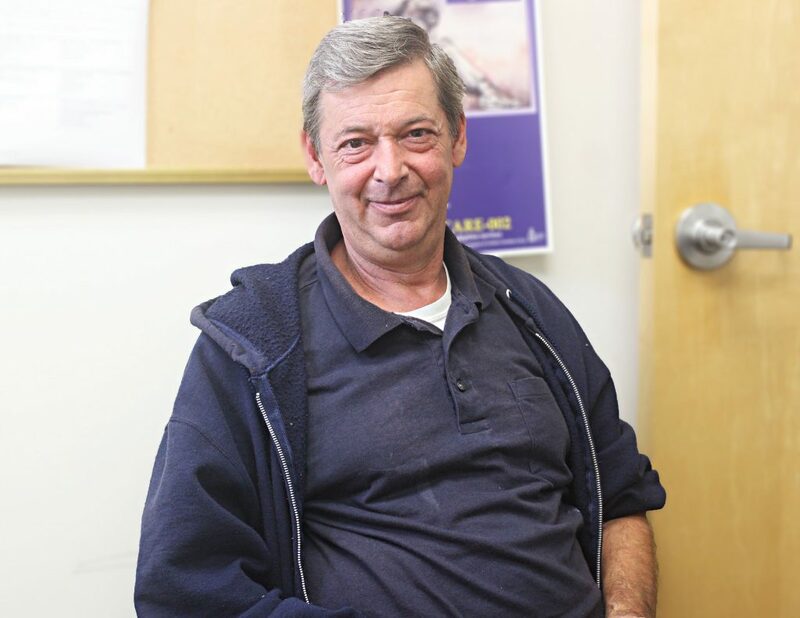 Along with providing temporary housing, Catholic Charities works resolutely with each homeless individual and accompanies him or her on the difficult path that leads to the dignity of being able to afford a place to stay. Francis Smith, a client of Catholic Charities, went from living out of the trunk of a car in a junkyard to securing a job and finding an apartment to call his home. Another client, Beena O’Neil, was one day away from becoming homeless after moving to New Jersey to care for her sick sister. As a single mother of two, one of whom needed constant care due to medical conditions, Beena could barely keep her head above water. However, Catholic Charities staff was able to secure her a home, find schools for her children, and put her on a career path. Francis and Beena are just two of the 28,000 people in the six counties of the Camden Diocese assisted by Catholic Charities and given a fresh start through the Catholic Charities Veteran Housing services, rental assistance and housing counseling, utilities assistance, disaster response, first-time homebuyers’ savings program, and the emergency furniture warehouse. Operating food pantries goes back to Catholic Charities’ earliest roots as the Catholic Aid Society in 1936, recognizing that access to healthy food is a fundamental human right and essential to upholding each person’s God-given dignity. Six food pantries operate across the six Southern New Jersey counties that are served by Catholic Charities. In Salem County, one in seven people is food insecure. Food insecurity, or a lack of access to adequate and nutritious food, means that people must make impossible choices between paying for housing, bills or medicine, and food. Brian Wagner, a Catholic Charities staff member, collects cucumbers in Pedricktown during the Staff Day of Service. This was one of many events to provide healthy food to those who need it most. Almost 500 pounds of food were distributed every day during the Year of Mercy. In response, Salem County’s Healthy Eating Program held several events throughout the year including fresh food drives, providing nutrition education, and conducting workshops to instruct shoppers how to make wise food-buying choices and how to get the most out of their food dollars. In July, staff members from Catholic Charities, Diocese of Camden got to experience “gleaning” — the practice of allowing the poor to harvest the surplus produce from a farmer’s field — during their Staff Day of Mercy on July 14. 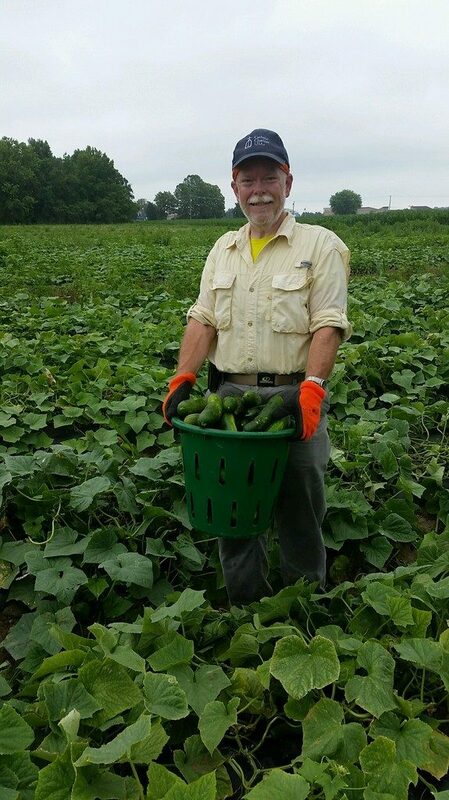 Farmer Brian Porch of Porch Farms in Pedricktown had a bumper crop of cucumbers this year. As a member of Farmers Against Hunger, he contacted the organization, and a team of 20 volunteers spent the day at Porch Farms gleaning his surplus produce for distribution to the poor. Over the span of two hours, the group picked 2,600 pounds of cucumbers. Catholic Charities is a mobilizer of 105 volunteers who bring Catholic ministry to the nine correctional facilities within the Diocese of Camden. Through training, support, resources, and building bridges, the agency helps to expand a Catholic presence in these institutions. Involvement in faith-based groups during incarceration has been proven to lower the rate of recidivism. Throughout the year, Bishop Dennis Sullivan makes a visit to each of these facilities, and inmates are encouraged by his visits. Deacon Jim Hallman, the Prison Ministry Coordinator at Catholic Charities, reflected recently on the meaningful encounters between the inmates and Bishop Sullivan. In addition to the bishop’s visits, Kisanna Owens, Catholic Charities’ Re-entry Program Director, works with recently-released men and women to help them get back on their feet, stay out of jail, and find employment — critical steps toward self-sufficiency. The program is funded by a grant from the Francis Fund, established in honor of the visit of Pope Francis to the U.S. in September 2015. Thrift stores are the most obvious of Catholic Charities’ services that address the call to “clothe the naked,” but they do more than that. In addition to providing clothing, these thrift stores provide household items and are open to clients and the general public. With three thrift stores in the diocese (Atlantic County, Cumberland County and Salem County), these stores are able to give out free clothing to the homeless each month, as well as bring in sales revenue, which is then funneled back into direct client services. Additionally, diaper banks in all six counties address the critical need for diapers faced by so many mothers living in poverty. One particularly notable event was Catholic Charities’ diocesan-wide drive, which collected diapers, baby wipes and other items. The Catholic Charities Office of Refugee Resettlement Services helps to ease human suffering and encourage self-sufficiency for those newly arrived. It teaches the American values of independence and individuality while supporting the tradition of a strong family unit. Refugee Resettlement is an intensive venture that requires specialized care to support those newly-arrived families to assimilate and participate in the bounty that America has to offer. 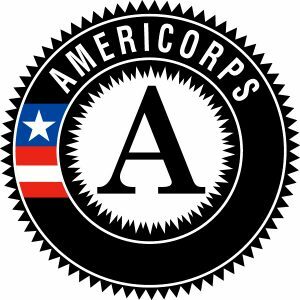 Overcoming past trauma, culture shock, and language barriers, clients receive customized services designed to enhance their self-sufficiency in preparation for living productive, independent lives in the community. 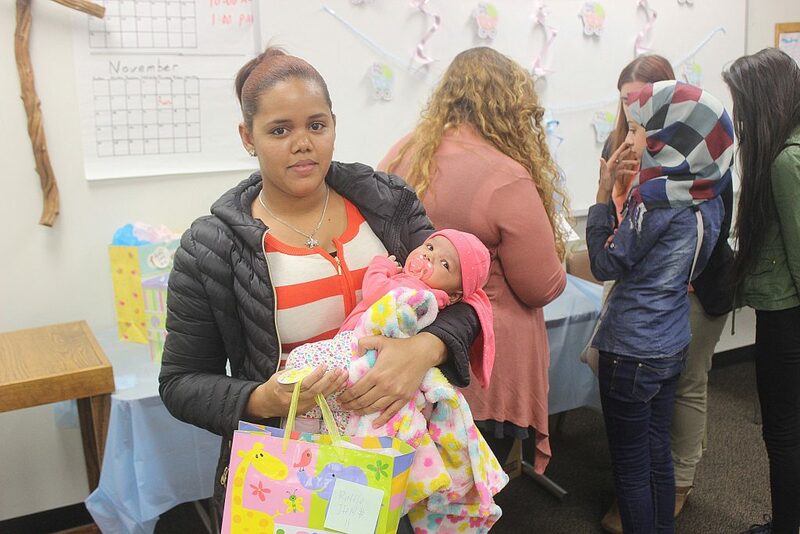 Throughout the year, Catholic Charities and the Diocese of Camden also hosted several social events for refugees, including summer carnivals, a Halloween trick-or-treat party and pumpkin carving, and festivals in which school supplies were distributed to low-income families. These events were intended to introduce refugees to American culture and give them an opportunity to feel part of the community and the country as they continue to assimilate. Refugee children count the tickets they won during a cup-stacking game, which they then exchanged for prizes donated by parishes, individuals and volunteers. Fifty families attended the Mother Teresa Day of Service — all of whom walked away with prizes and a closer connection to the community. 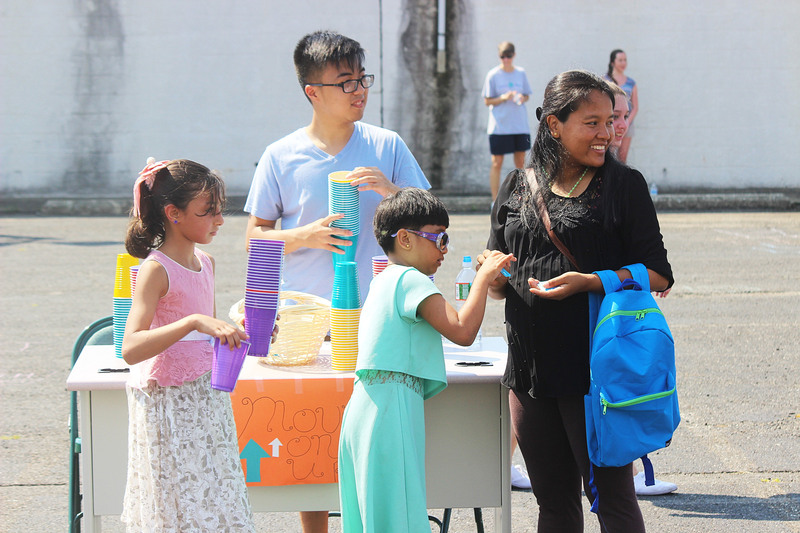 In September, Catholic Charities and the diocese honored Mother Teresa’s recent canonization with a day of service, which included a festival for over 50 refugee families. 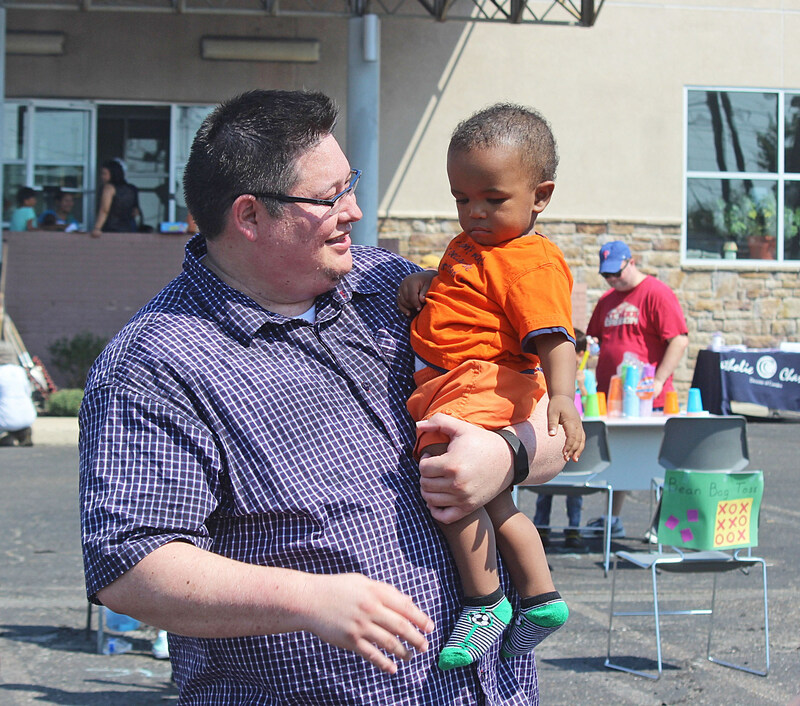 Catholic Charities on Haddon Avenue, Camden, opened its facilities to host dozens of refugee families, turning the parking lot into a carnival filled with games, face painting, pets, food, prizes and dozens of eager volunteers.